Pull up a pew! Park yourself! Take a seat! Plant yourself down! If you’re looking for the most stylish place to sit, park or plant the kids, look no further than our round-up of the top ten designer children’s chairs. There’s something about a woven chair that screams retro-beachside-glamour and these brightly-hued baby Acapulco chairs from Mexican company Innit are at the top of my list of favourite designer chairs. 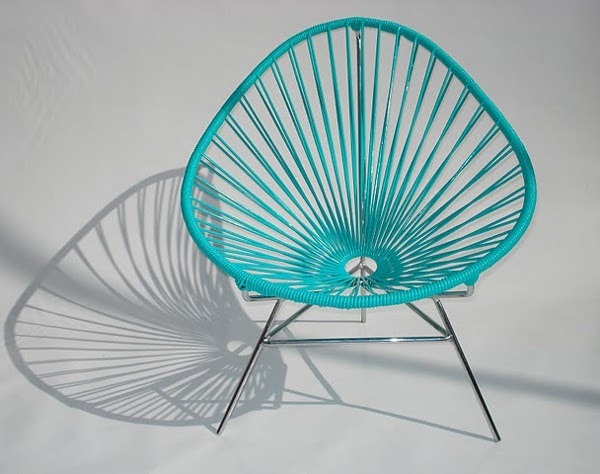 Handmade in Mexico with vinyl cord using traditional Mayan hammock weaving practices, the chairs are finished with chrome or powder-coated hardened steel and will see your kids through many summers of poolside lounging. The Baby Acapulco chair is priced at US$250 and is available in eleven stunning colours including turquoise and cactus green. Looking for a pop of colour for the nursery? 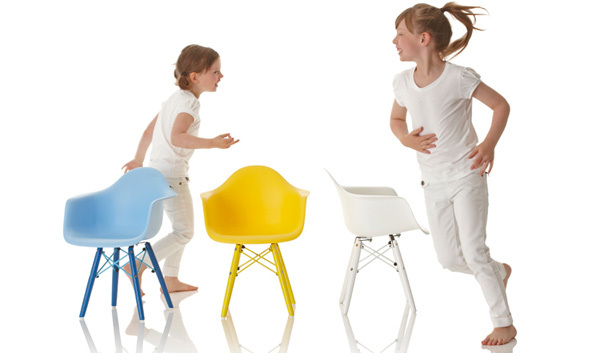 The sublime Bucket Chair (US$110) from Little Nest should fit the bill – it’s available in red, yellow, blue, black and white and makes a bold, modern statement. Also available from Little Nest is the Little Bert, an irresistible kids-sized replica of the classic 1950s Bertoia chair. 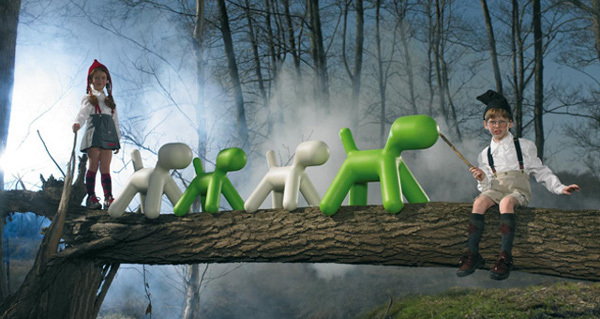 The Little Berts are sold as a set of two and are priced at US$178. We’re all head-over-heels for the Utzon Kids Wave chair that we showed you last year – there’s something about the pint-size chaise that is just so cute. 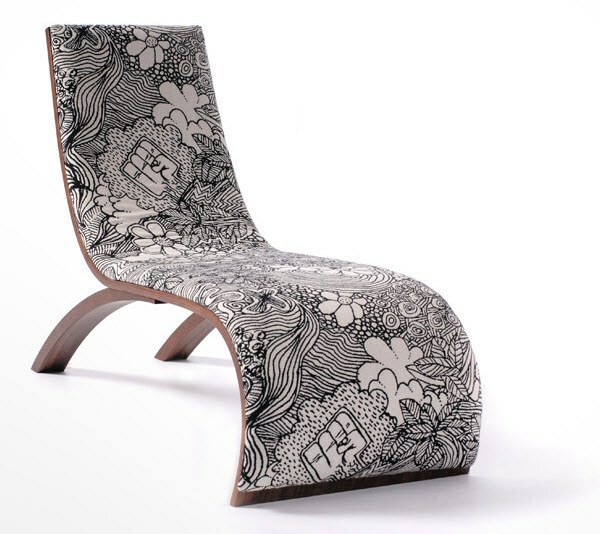 The stunning upholstery fabrics also set the Wave chair apart. Prices begin at approximately $695. 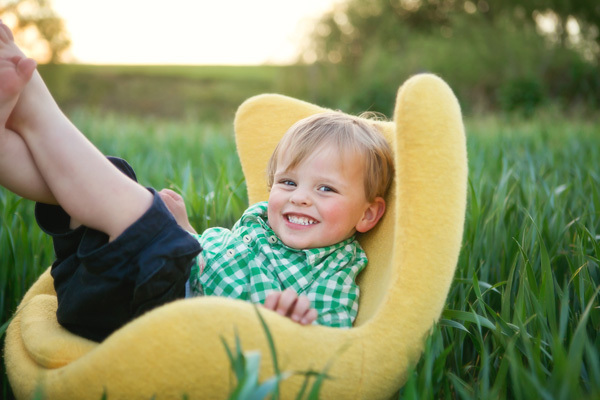 We’ve long been fans of the gorgeous furniture available at Incy Interiors and the Incy Egg Chair – a nod to the children’s Egg chair by iconic designer Arne Jacobsen – is one of their most sought-after pieces. 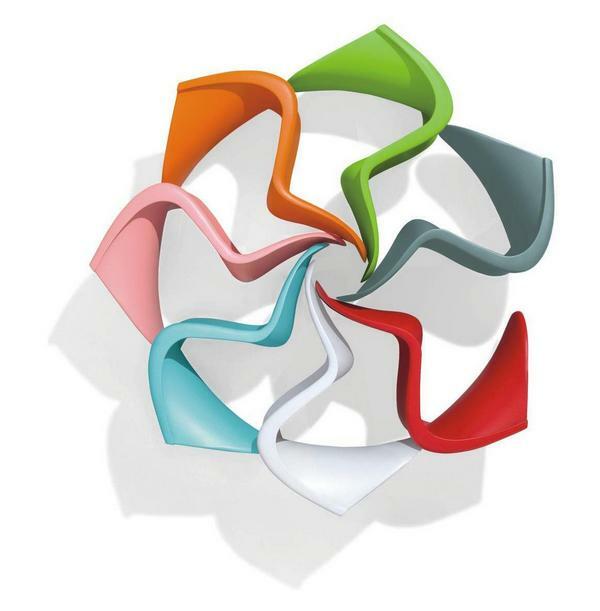 Priced from $399, the Incy Egg chair is available in six colours, including luxurious mint leather. It’s a modern masterpiece and one that you’ll covet. 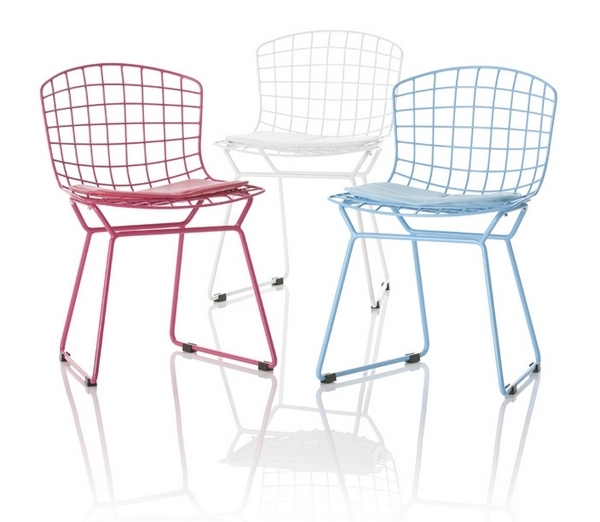 This scaled-down version of the classic Bertoia Diamond Chair is available via Knoll Kids for US$996. Sometimes the simple things are the best which is why we like Very Good and Proper’s Canteen Chair. 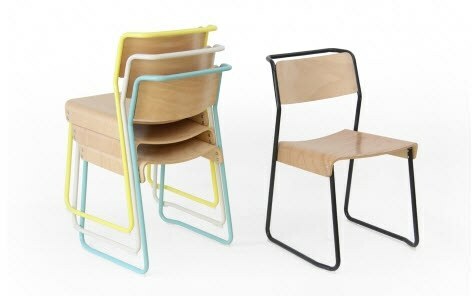 Made with a sturdy powder coated steel frame and a pressed beech plywood seat, the chairs are durable, lightweight and stackable. Compared to an Eames or a Jacobsen, the Flux chair may be a relative newcomer but that doesn’t stop it serving up unique style. The Flux arrives flat-packed and with a few simple folds you have an eye-catching piece. The Flux is available from The Little Kidz Closet for $79.50 each. 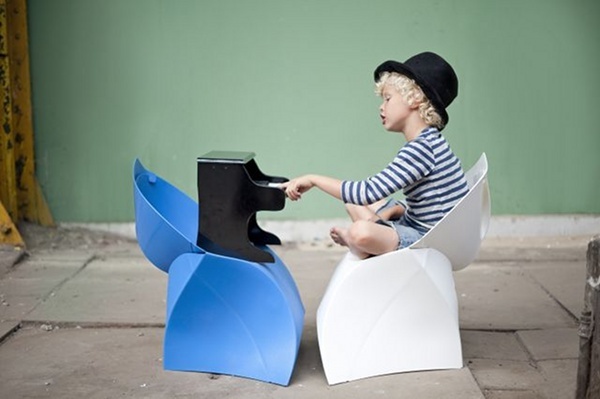 For a little bit of nursery fun, the Puppy seat from Magis Me Too is a playful pick. The entire Magis Me Too range is available from Australian retailer Table & Chair where you’ll find more designer seating for children including the pretty Alma chair and the sensational Panton Junior chair (below). 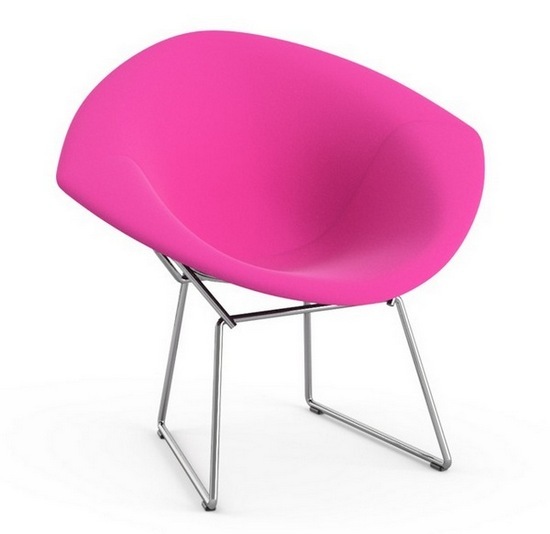 By now you probably have a severe case of chair envy! If your budget is not quite ready to stretch to your own mini-designer piece, consider short-term use. 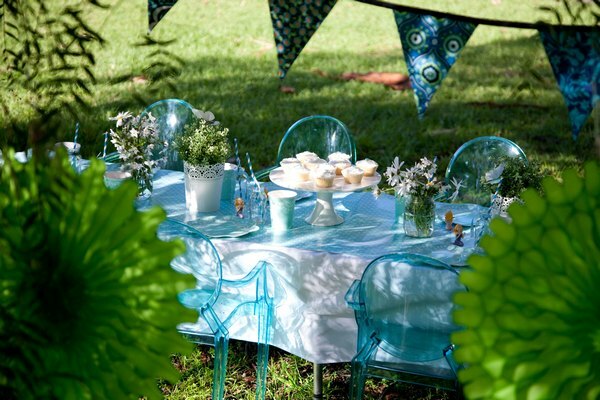 Littlechair is a Melbourne-based party hire company that specialises in fabulous children’s party furniture, including the instantly recognisable Louis Ghost Chair. Their pint-sized versions are of course replicas but priced from $132 for a party package for eight, it makes a designer chair a reality, if only for a day!